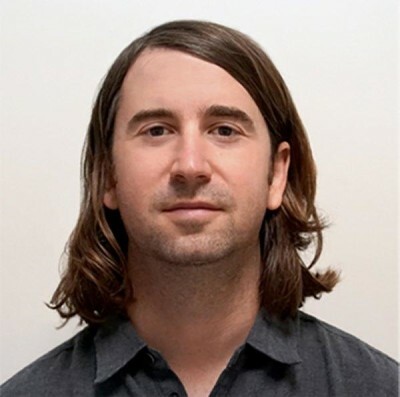 Hans Baumann MLA ’11 has been selected as one of six awardees of the 2019-2020 Landscape Architecture Foundation (LAF) Fellowship for Innovation and Leadership. Now in its third year, the Fellowship provides recipients with $25,000 to dedicate to a project of their choosing over the course of the coming year. All fellows will “engage in a yearlong journey to develop their leadership capacity and work on ideas that have the potential to create positive and profound change in the profession, the environment, and humanity,” according to LAF’s website. The Fellowship will conclude with a final symposium to showcase completed work in Spring 2020. An Independent Landscape Architect working in Santa Monica, CA, Baumann’s Fellowship project is titled “Position Vector Salton Sea.” He plans to work in partnership with the Torres Martinez Desert Cahuilla Indian Tribe on a site-specific landscape intervention. “Engaging with Tribal lands, knowledge, and creative resources, the project will culminate in the construction of a monumental artwork in the landscape that measures the disappearance of California’s Salton Sea, the homeland of the Cahuilla since time immemorial. Using landscape as a medium of communication between Western design methodology and Indigenous knowledge, this project will leverage the uniquely interdisciplinary tools of landscape architecture to draw attention to an emergent environmental catastrophe,” states the project brief.